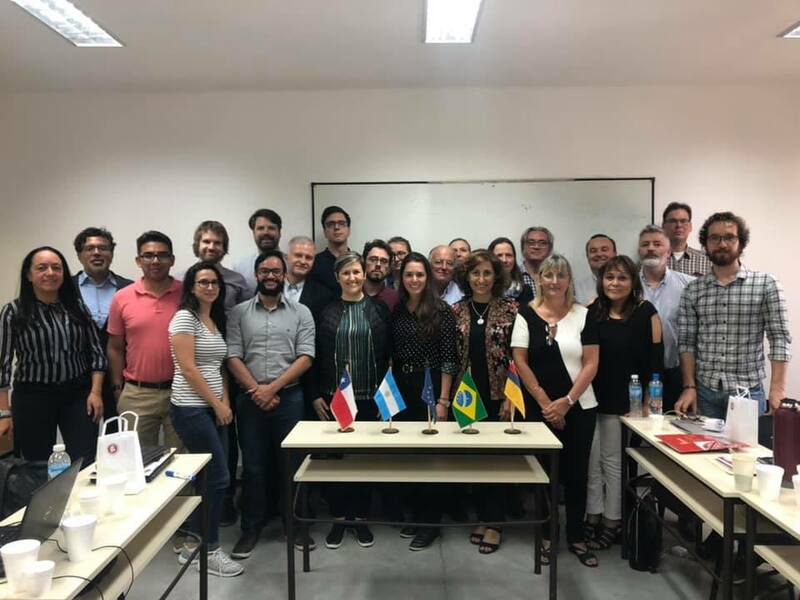 The Kick-off meeting of the Erasmus+ Strengthening Governance Capacity for Smart Sustainable Cities – CAP4CITY – project took place on 12th and 13th of February in La Plata, Argentina. 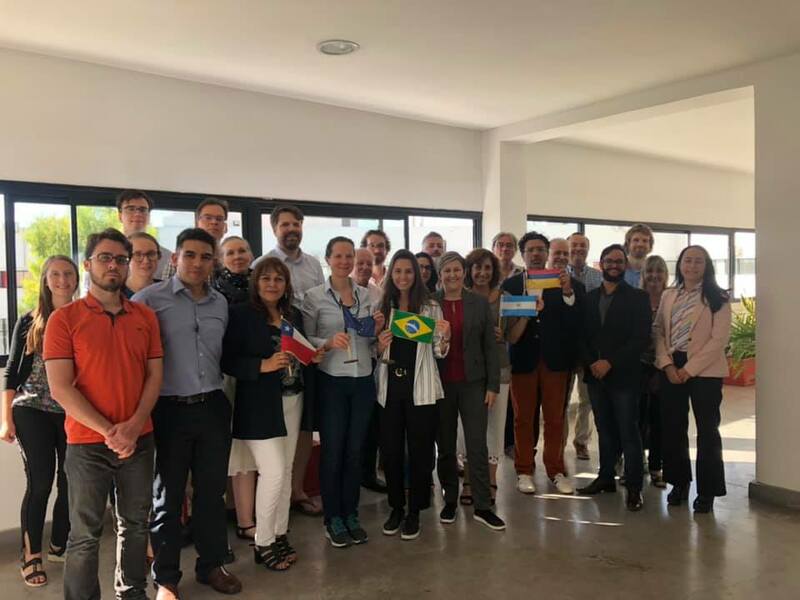 Coordinated by Danube University Krems (Austria), the consortium counts with 12 partners from 4 countries in Europe (Austria, Estonia, Poland and the Netherlands) and 4 countries in Latin America (Argentina, Brazil, Chile and Colombia) for developing curriculum on smart sustainable cities and creating a cooperation framework between universities and local actors. The project started in 15/11/2019 and has the duration of three years. 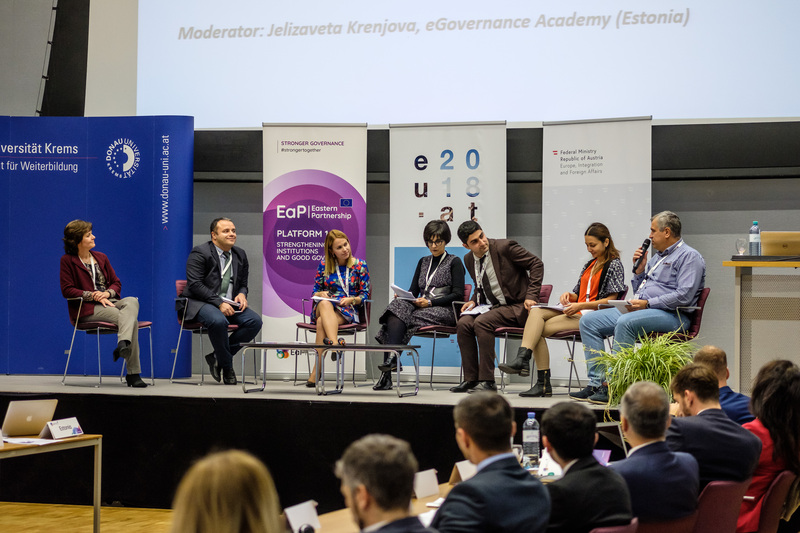 The conference focuses on e-Government, Open Government, eParticipation and e-Democracy, and related topics like social media, digital transformation in society, artificial intelligence, policy information, smart cities, and social innovation. Several types of submissions are possible including completed research, ongoing research, reflections & viewpoints, posters, and workshops. The conference organises a PhD Colloquium and offers a limited number of PhD bursaries. 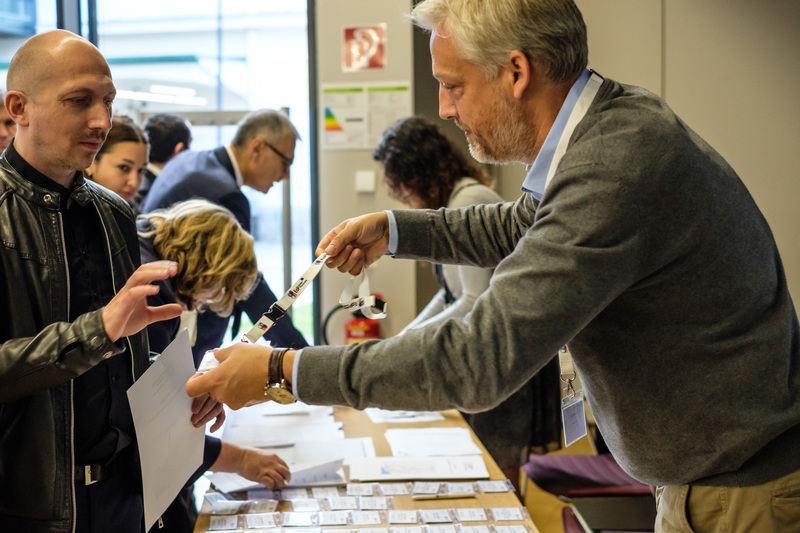 We welcome interdisciplinary approaches to the conference topics and a variety of research approaches (conceptual, case study, survey, mixed or other suitable methods). The conference is organized by the IFIP 8.5 Working group in collaboration with the Digital Government Society (DGS). The aim of WG 8.5 is to improve the quality of e-government information systems at international, national, regional and local levels. 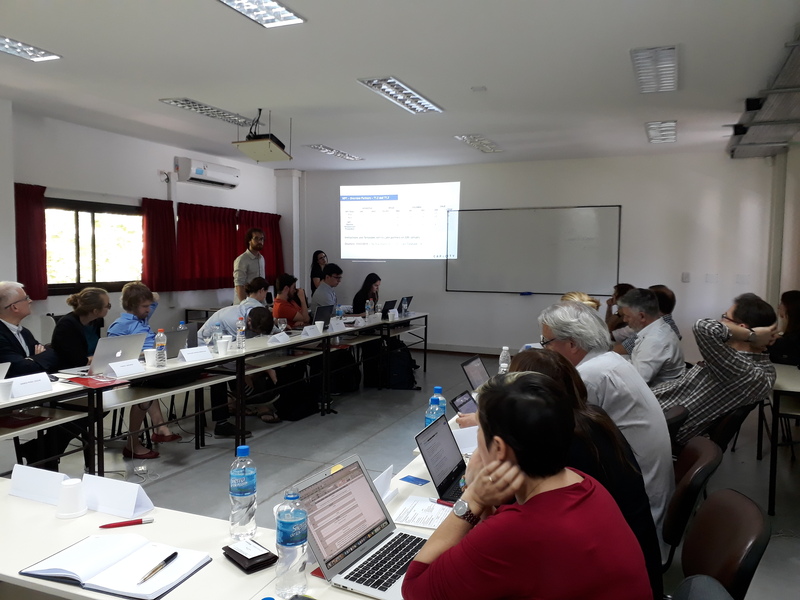 The Working Group’s special emphasis lays on interdisciplinary approaches towards information systems in public administration. 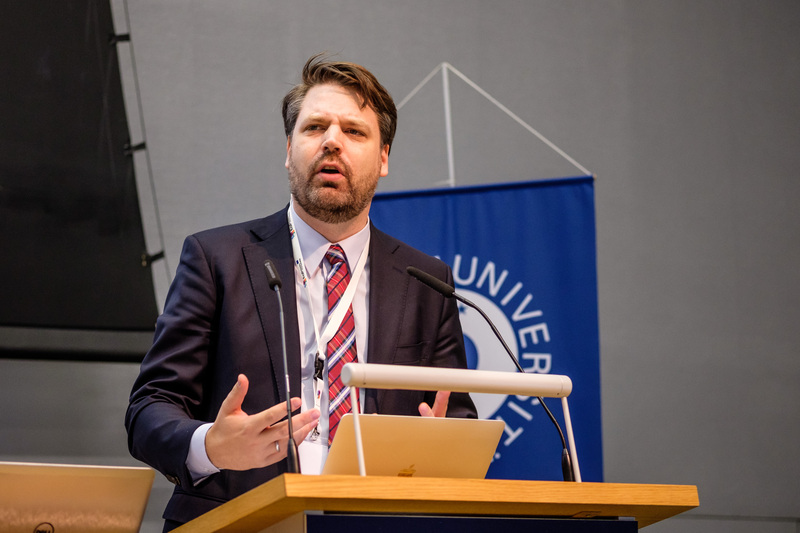 DGS is a global, multi-disciplinary organization of scholars and practitioners interested in the development and impacts of digital government. AI, Data Analytics, & Automated Decision Making Track: adoption, use, and impacts of various data analytics and AI methods ranging from visualisations and descriptive statistical analyses to machine learning and other AI methods in the public sector. 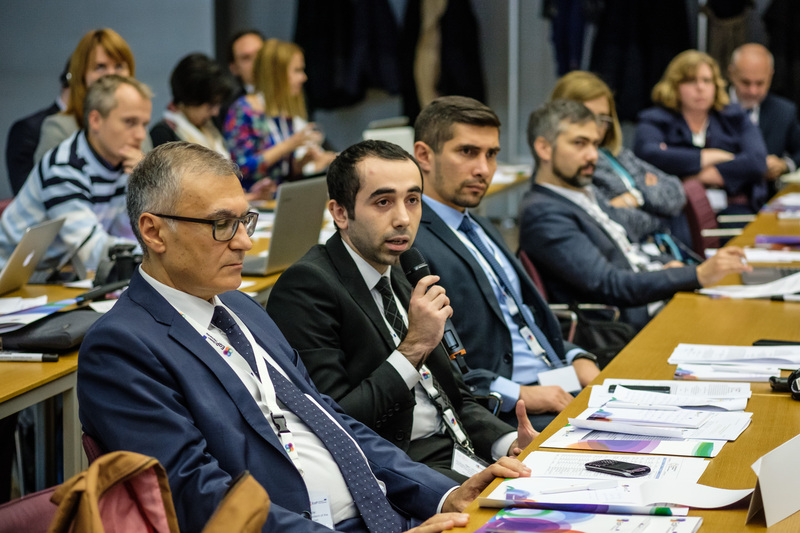 Social Media Track: Digital networking and knowledge sharing applications, interfaces between governments and their respective publics, digital collaborations within public organizations and across governance networks. Social Innovation Track: focuses on the intersection between research, practice, and policy related to social innovation. Open Data: Social and Technical Aspects Track: focuses on open government data, public big data sharing and use, data for improving public value and transparency as well as data analytics capitalizing on Linked Open Data and other Technologies. Digital Society: focuses on the relationship between all kinds of stakeholders adopting and integrating all kinds of technologies at home, education and recreation. PhD Colloquium: The overall aim of the PhD colloquium is to connect PhD students to the e-government research community. 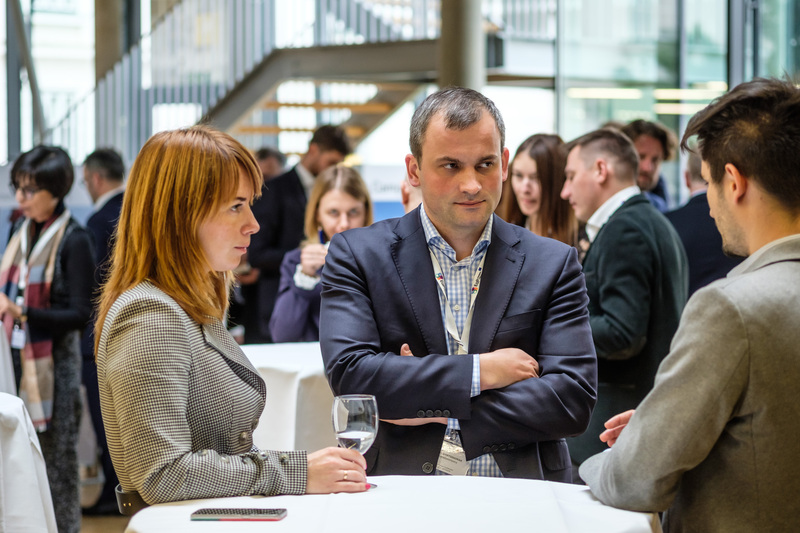 During the colloquium, you will meet other PhD students, younger researchers that have just finished their PhDs, and more experienced scholars. Submitted proposals will not be submitted. 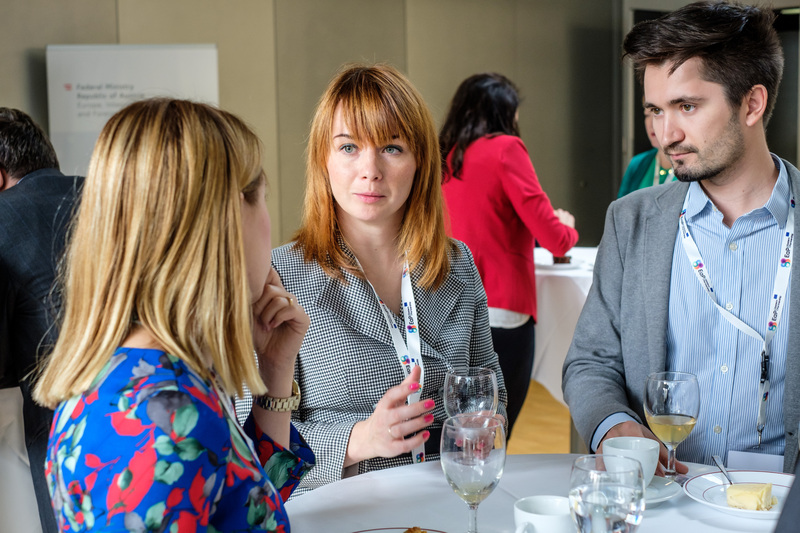 By making a submission to the EGOV-CeDEM-ePart2019 conference you agree that your paper will not be submitted elsewhere and if accepted that the conference fee will be paid and the consent to publish will be signed. All papers will undergo a rigorous double-blind reviewing process and the submission should not include author identifiers. Accepted full research papers (max. 12 pages) will be published in the Springer LNCS IFIP EGOV or IFIP EPART proceedings. The EGOV proceedings covers the general E-Government & Open Government Track, Smart Cities Track, AI data Analytics, & Automated Decision Making Track, and Open Data Social and Technical Aspects Track, whereas the EPART proceedings will cover the general E-Democracy & eParticipation track, Social Media track, Social Innovation Track, and Digital Society track. Papers in the categories of Ongoing Research (max. 8 pages), Reflections and Viewpoints (max. 6 pages), Practitioner Papers (max. 6 pages), projects (max. 8 pages), workshops (max. 2 pages), panel proposals (max. 2 pages), and posters (max. 2 pages) can be published (but do not need to be) in a special conference issue of the eJournal of eDemocracy and Open Government (JeDEM). Please note that PhD colloquium papers will not be published. The eJournal of eDemocracy and Open Government (JeDEM) is published online under open access and provides researchers and practitioners the opportunity to advance the practice and understanding of eDemocracy, eGovernment, and eParticipation. Final decisions on papers will be made by the special issue guest editor based on the results of the peer review process. The EGOV-CeDEM-ePart special issue will be published to coincide with the opening of the conference. The conference will be held at the premises of University of Camerino in San Benedetto Del Tronto. The city is located at the Adriatic coast and there are many hotels on walking distance. 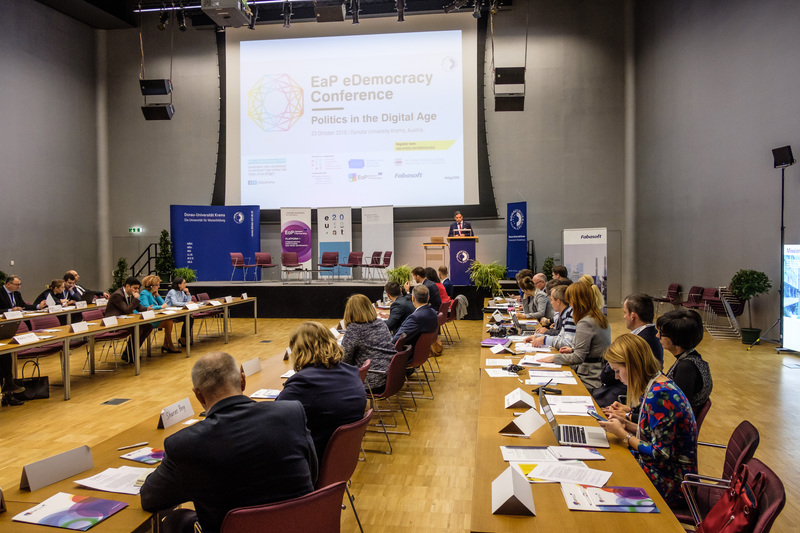 The Danube University Krems, Department for E-Governance, and the Tallinn University of Technology, Ragnar Nurkse Department of Innovation and Governance, hosted the EU’s Eastern Partnership eDemocracy Conference on ‘Politics in the Digital Age’ under the auspices of the Austrian Presidency of the Council of the EU. 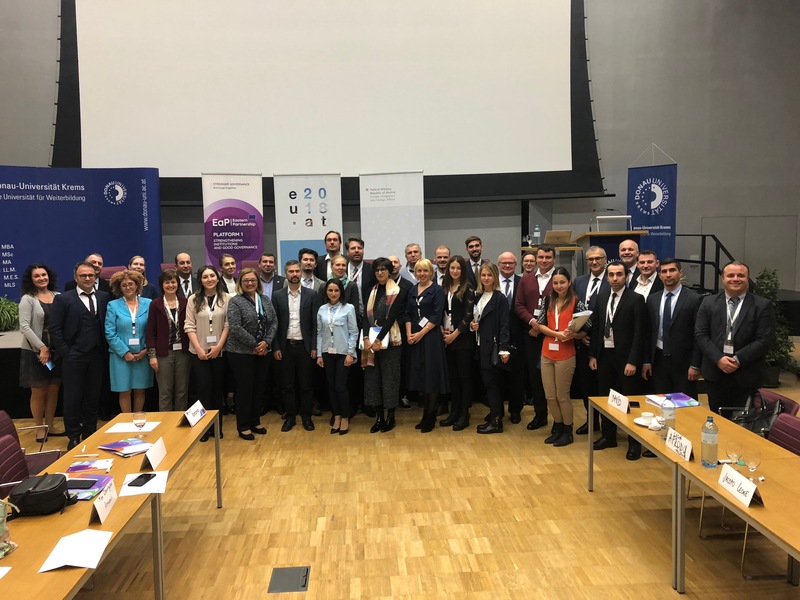 The conference provided an opportunity for experts from academia, governments and civil society from the EU’s member states and in particular the EU’s Eastern partner countries – Armenia, Azerbaijan, Belarus, the Republic of Moldova, Georgia, and Ukraine – the opportunity to discuss the the topics of participation, inclusion, and transparency in eDemocracy. The conference was coordinated by Noella Edelmann, Department for Governance and Public Administration. Conference participants were welcomed by Noella Edelmann, Scientific Coordinator of the Conference. 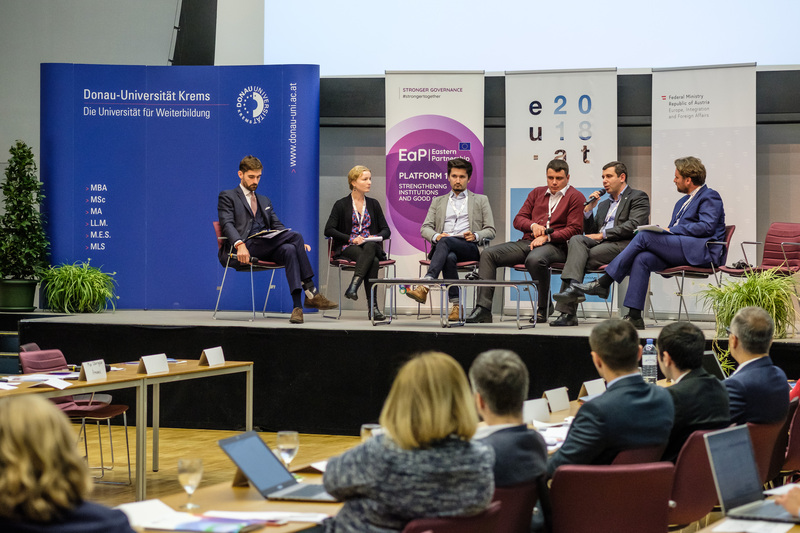 The conference was openend by Gerald Steiner, Dean of the Faculty of Business and Globalization, Thomas Buchsbaum, Special Envoy on Eastern Partnership & Representative of the Austrian EU Presidency, Jacopo Leone, OSCE/ODIHR and Robert Krimmer, TalTech, Tallinn University of Technology. 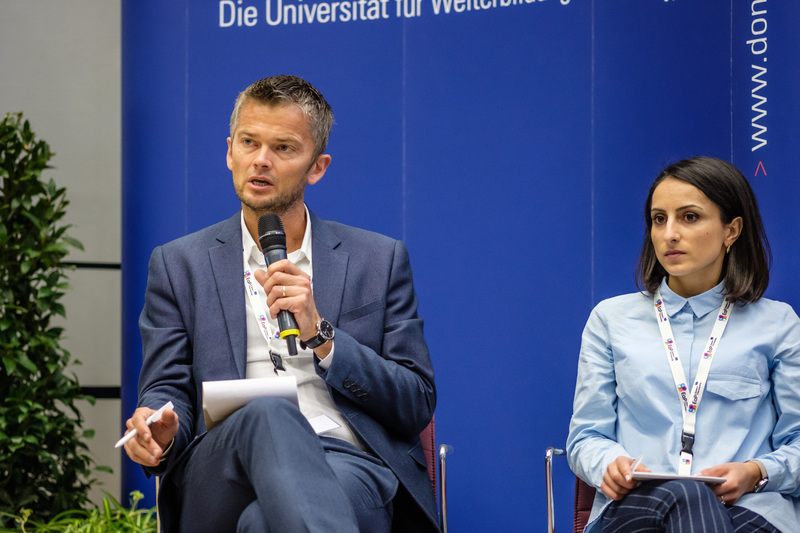 The keynotes considered the ways digital technology, digital culture transform societies and their governments, and lead to better services, increased transparency and accountability. 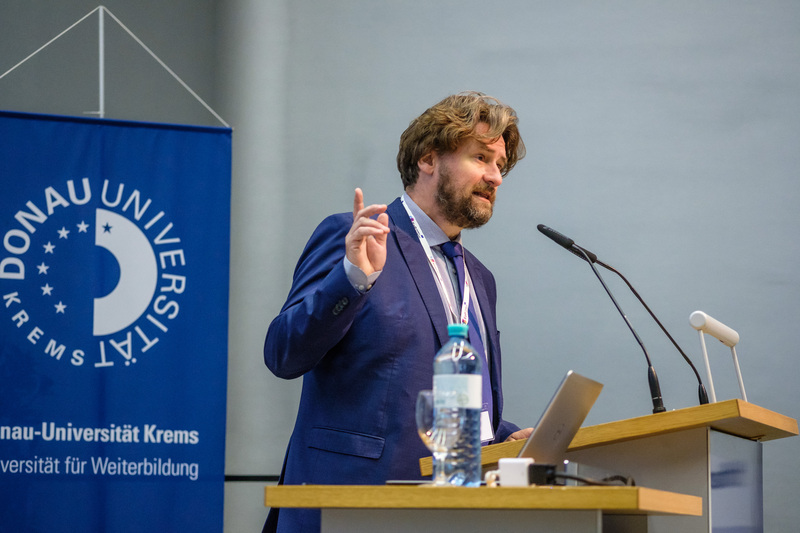 In his keynote Rasto Kuzel from MEMO98 (Slovakia) consideres the role of mass media in political communication, how it has changed in recent years and what implications these changes have on democratic institutions. Here he spoke about the issue of media manipulation, populism on platforms, campaigning, fake news and Trumps use of social media. He points out the particular role of social media in political elections, by drawing on his extensive practical experiences gained from the observation of election observation and international organisations. Social media changes political communciation provides access to information and news and is important for the integrity of the election procees, by reporting and providing a platform. It allows candidates to communicate and reach the audience, monitor and report results. And whilst 2.2 billion people who Facebook, user behaviour and expectations varies, for example to according to age . He shows the advantages, points out the lessons learned so far as well as the dangers that have to be kept in mind. What are the benefits of digital tools? 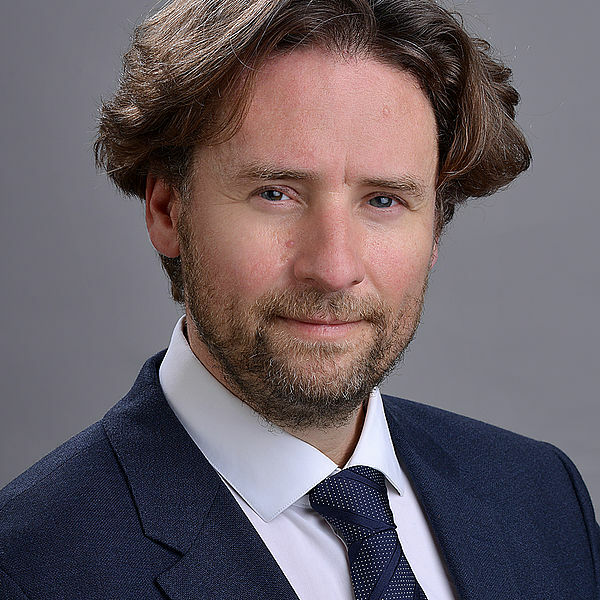 Alexander Trechsel (University of Lucerne) considers how transparency impacts the accountability of elected governments and the public administration serves as a fundamental principle of democratic societies. 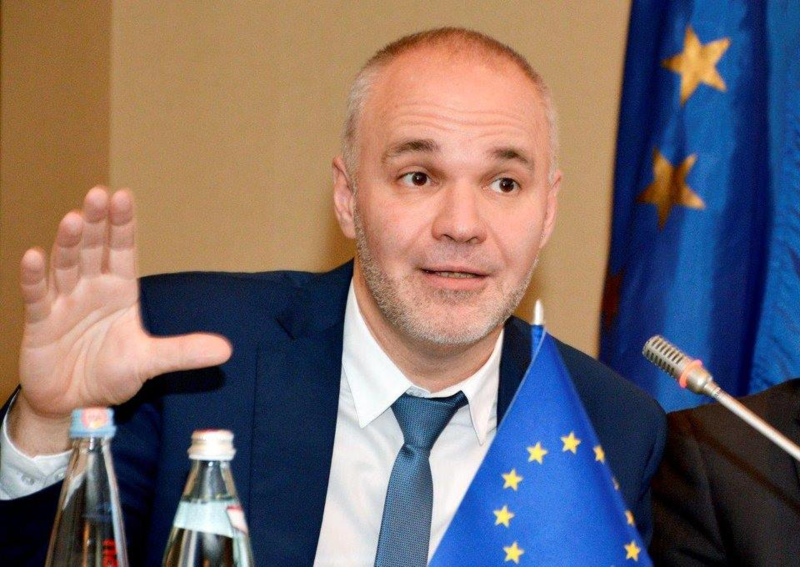 He draws on the CoE principles of good governance, especially on its principle 4 transparency and accountability. Citizens are to have access to all government infomration that is not classified as secret,and freedom of information is seen as paramount for transparency and to enable participation. But this has opened a Pandora’s box. 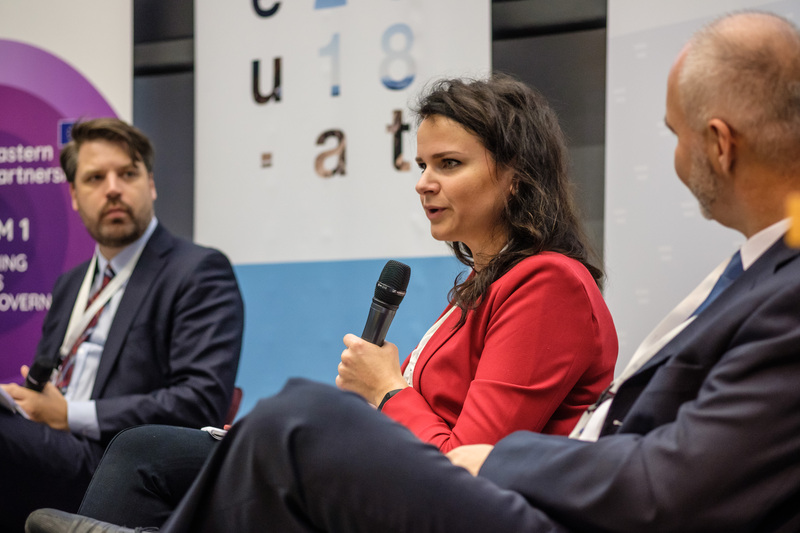 Administrations are to be smoother, more efficient, more transparent or simply “better”, and citizens can access more public data than ever before. 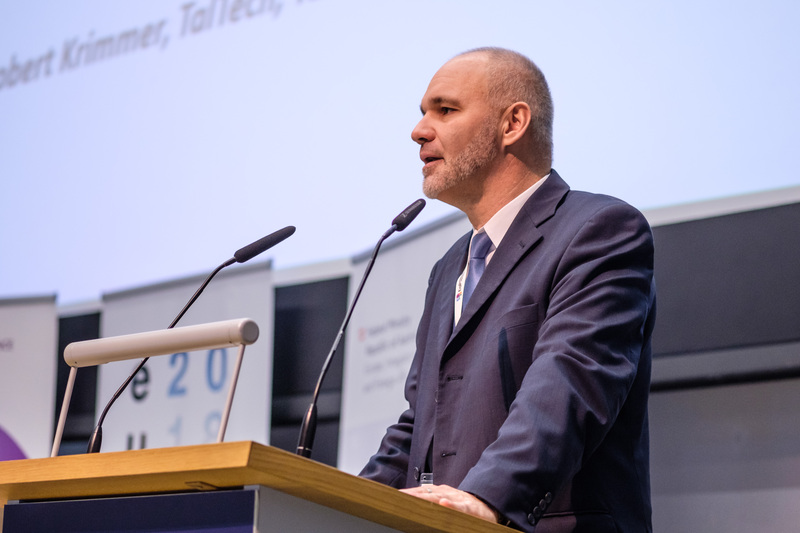 In his keynote, Alexander considers some of these issues and concerns such as data storage, GDPR which are not just about regulation, but about politics and power. Involvement and engagement are complex and Elke Löffler, Unviersity of Birmingham, looks at co-production in communities as supporting meaningful public participation in political decision-making. What are the practical implications for the design of legitimate and effective involvement? Who are the different stakeholders, what roles do they have in the processes and how can they be encouraged to participate? 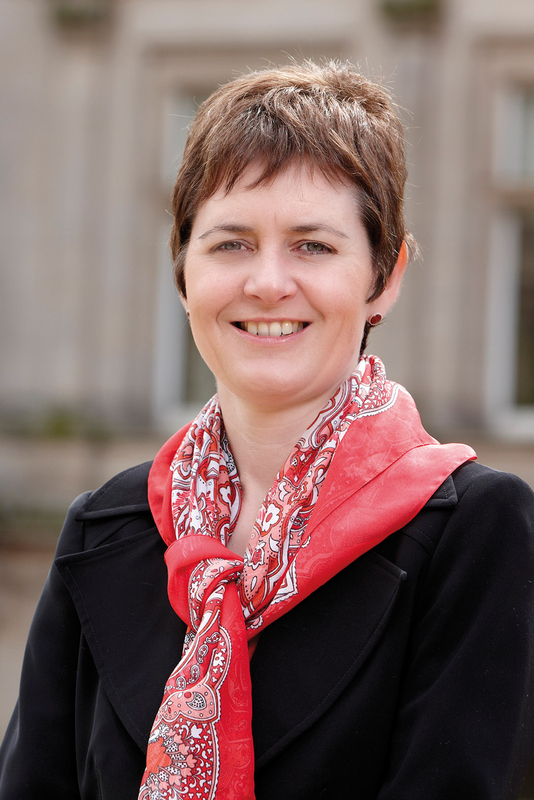 She considers co-production a “fetish” term in engage, it is to help efficiently use resources, bring people in to civil society and public services and thus achieve social inclusion. Co-producing with the conference participants and drawing several example to show that one the one hand there are several objectives to be achieved, but at the same time there are several barriers to co-production. Nonetheless her research reveals that there are several initiatives, that more is happening than is assumed, and, most critically, that a lack of evaluation leads to a misunderstanding as to what can be done and what can be achieved. 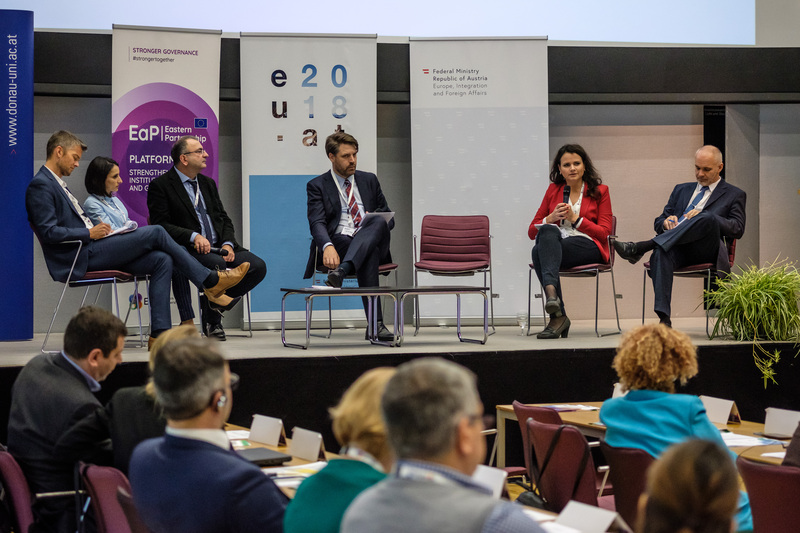 The Danube University Krems, Department for E-Governance, and the Tallinn University of Technology, Ragnar Nurkse Department of Innovation and Governance, will be hosting the EU’s Eastern Partnership eDemocracy Conference on ‘Politics in the Digital Age’ under the auspices of the Austrian Presidency of the Council of the EU. 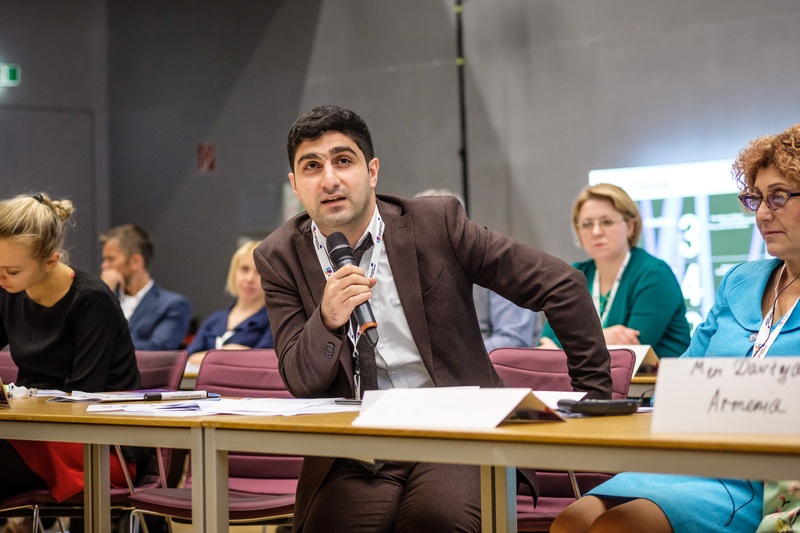 The conference will be an opportunity to discuss amongst experts from academia, governments and civil society from the EU’s member states and in particular the EU’s Eastern partner countries – Armenia, Azerbaijan, Belarus, the Republic of Moldova, Georgia, and Ukraine -, as well as international organisations opportunities and challenges of eDemocracy. 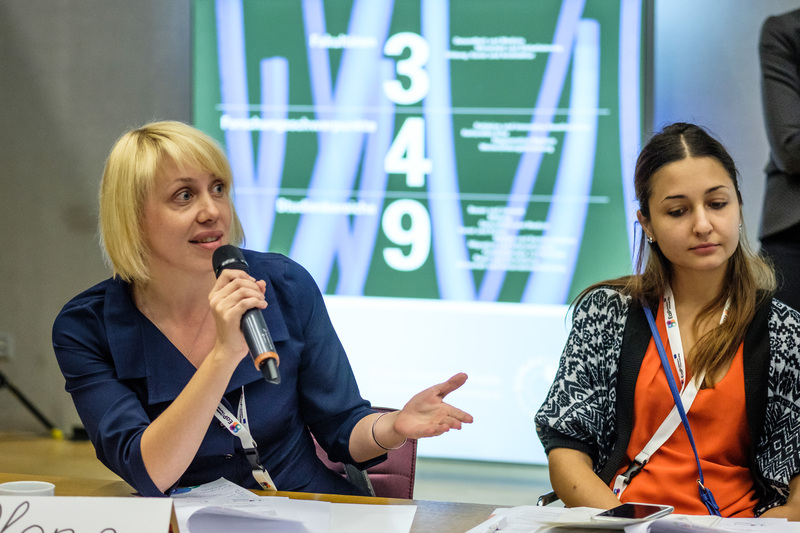 How can eDemocracy enhance participation, inclusion, transparency and accountability? 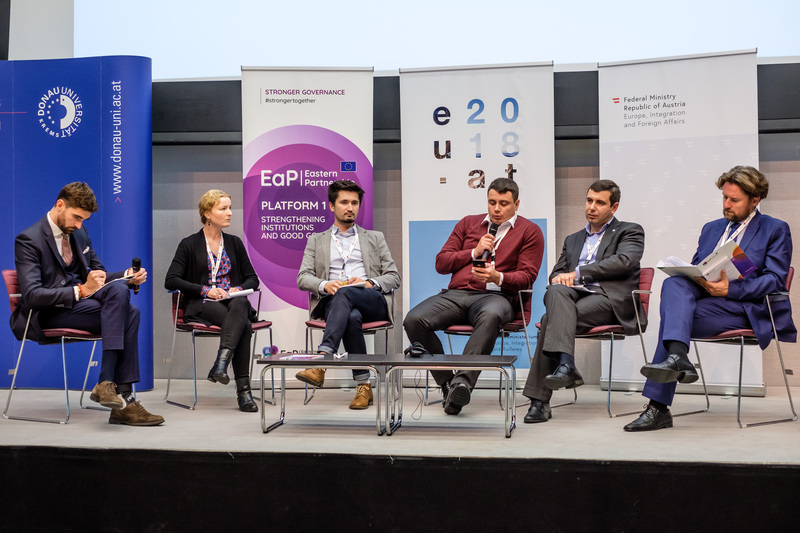 With good governance a top priority of the EU in the EaP region, eDemocracy is an important part of today’s and tomorrow’s governance, dealt within Platform 1 of the EaP on ‘Strengthening institutions and good governance”, and was identified at the EaP SOM of 12 March 2018 as a priority theme of the EaP. Good Governance represents a government approach committed to system founded in justice and peace that protects and ensures human rights and civil liberties. The United Nations describes good governance as characterized by participation, consensus, accountability, transparency, responsiveness, effectiveness and efficiency, equitability, inclusion and following the rule of law. It is responsive to (present and future) needs of society. This conference focuses three dimensions of good governance: participation through political communication in the digital sphere, transparency and stakeholder inclusion. These topics will be discussed in depth, critically assessing the present status and addressing future challenges. The conference includes 3 panels, each will be preceded by a keynote that will then join the panel. Each panel is followed by an Q&A session that will allow participants to ask panelists and keynotes further questions. How is digital public communication overturning the traditional hierarchical model in favour of popular and participatory communication? Is it suitable for horizontal, unmediated exchanges between politicians and citizens, and does it promote and offer a flattened communication structure in contrast to the top–down structure of the traditional legacy media – the kind of interactive communication often praised in populist rhetoric. What are the profound changes? Has there really been a change away from a top–down approach to public communication? Does it really promote dialogue, reach out to the public, or does it represent yet another platform to shape news agenda and public conversation or to lash out at critics, and get media attention? What is the role played by mass media in political participation, how does it impact the relationship between public and established power? How does it disseminate opinion, how does it influence the formation, expression and consumption of public opinion, and do we now have a public sphere where citizens can debate issues in a democratic forum with those in power? The accountability of elected governments and the public administration serves as a fundamental principle of democratic societies. 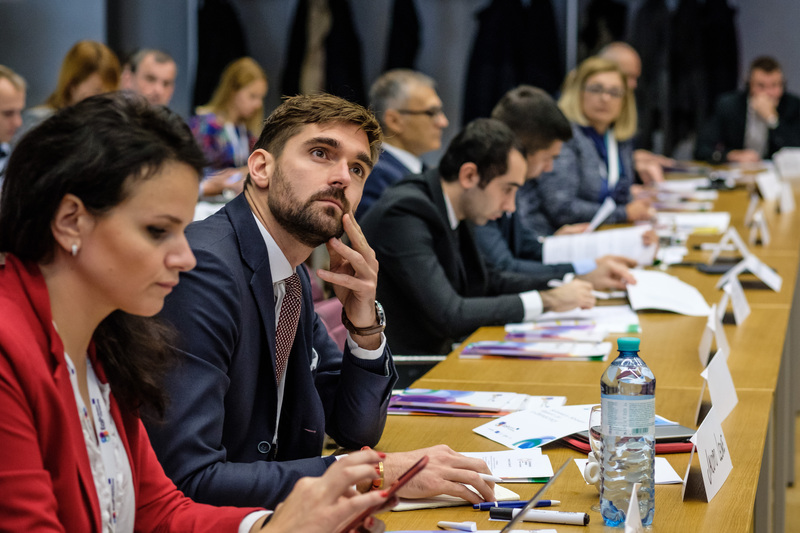 The emergence and proliferation of digital tools and the digital transformation of organizations has led to several initiatives, reforms and new principles, such as open data and open governance (e.g. the Open Government Partnership). Does digital technology, digital culture and the possibilities they offer really transform societies and their governments, and lead to better services, increased transparency and accountability? What are the benefits of digital tools and digitalization (cloud services, social media, wikis, open data, big data, data analytics, open‐by‐default initiatives, digital platforms and portals, collaboration and co‐production, etc. ), what are the dangers and the lessons learned so far? Deliberative democracy aims to expand meaningful public participation in political decision-making. Involvement and engagement are complex. What are the practical implications for the design of legitimate and effective involvement? Who are the different stakeholders, what roles do they have in the processes and how can they be encouraged to participate? 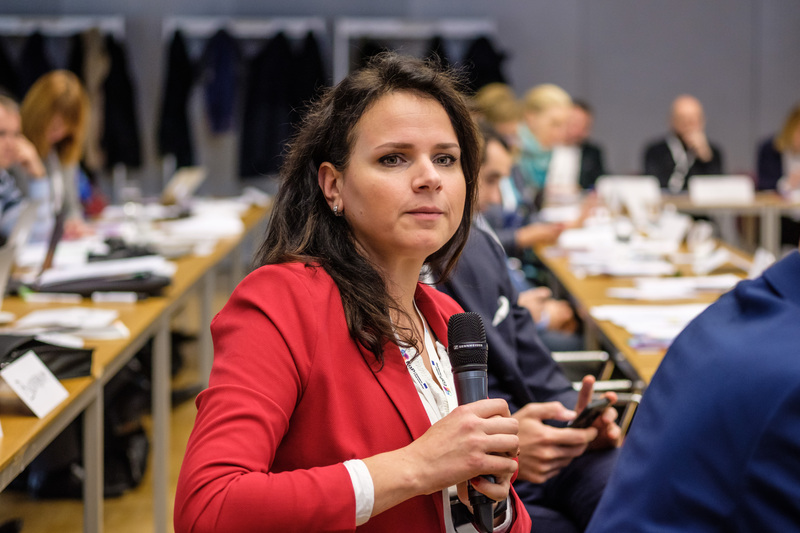 How are political, administrative and judicial decision-making processes connected to parliament, government, civil society, and what role do digital tools play therein? How can digital tools, processes and services increase the involvement of stakeholders? Is reaching a high number of participants the most important aim, or are there are other important goals to be reached, too? English and Russian, simultaneous translation will be provided. If you need a taxi transfer from or to Vienna Airport, please contact airporttransfer2000@gmail.com and transmit your arrival/departure date, time & flight numbers. The basic rate for one route is EUR 78,- (4 pax) and will be split up among persons/car. You can registere here for the event: https://www.eap-events.eu/edemocracy. 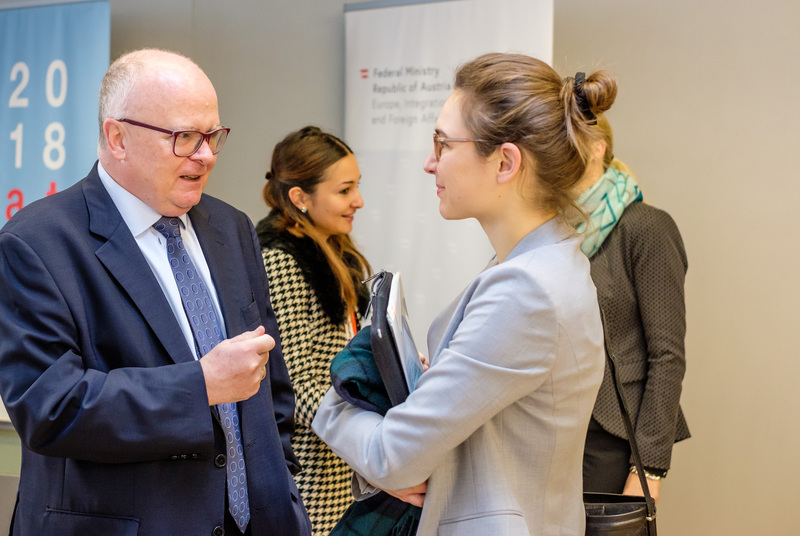 You can also find current information on the conference at the respective page of the website of the Austrian EU Presidency. 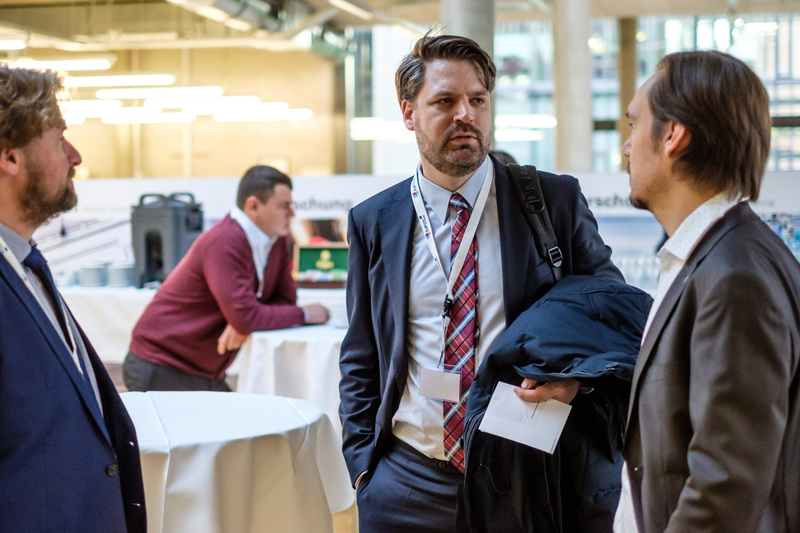 Why come to EGOV-CeDEM-ePart 2018? 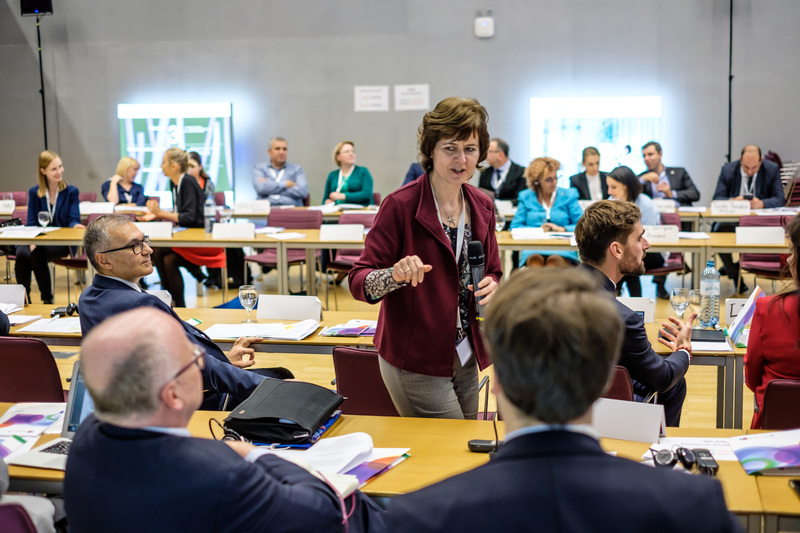 3-5 September 2018, Danube University Krems in Austria. 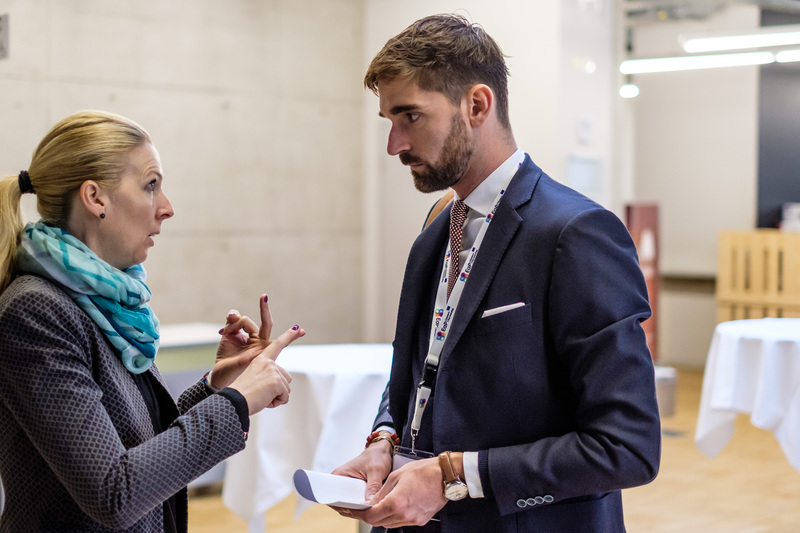 As well as for the presentations, reflections’ session, poster session, PhD colloquium; Open Space, panel discussions; Outstanding Paper Awards; networking and project opportunities…. the (hard) submission deadline is 17 March 2018!